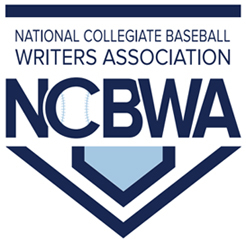 Fifty-two Historically Black College and University (HBCU) baseball players have been named to the 2016 Black College Nines’ Elite Teams along with selections for Player, Pitcher and Coach of the Year honors. First and second team selections were made in both the Large School Division (made up of NCAA Division I schools) and Small School Division (made up of NCAA Divisions II and Division III schools as well both NAIA and Independent schools). Selections were made based upon research and statistical information provided by coaching staffs and their sports information directors. 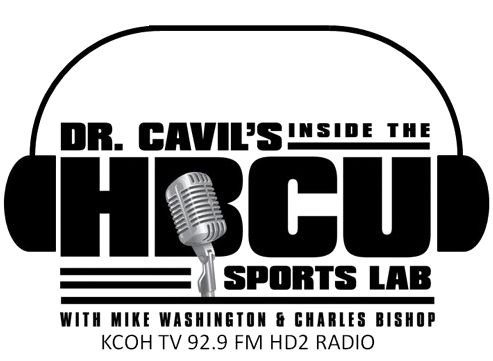 Player, Pitcher and Coach of the Year awards were voted upon by Black College Nines staff and members of the national media. For individual stats of Elite Team members, chick here. Hope Major League Baseball Scouting Bureau has Javion Randle on the radar for draft day 2016. What he has done in four years at Jarvis Christian, led the nation in hitting NAIA best .480 batting average, 96 hits in 56 games played this year.